Home / @TheVitalClash / 2018 / Brock Lesnar / Enzo Amore / First Raw of 2018 / January / Johncena / Johncena Returns / Predictions / Preview / Raw Preview / Roman Reigns / Royal Rumble / Twitter / WWE / Preview: What to expect from first WWE RAW of 2018 ? 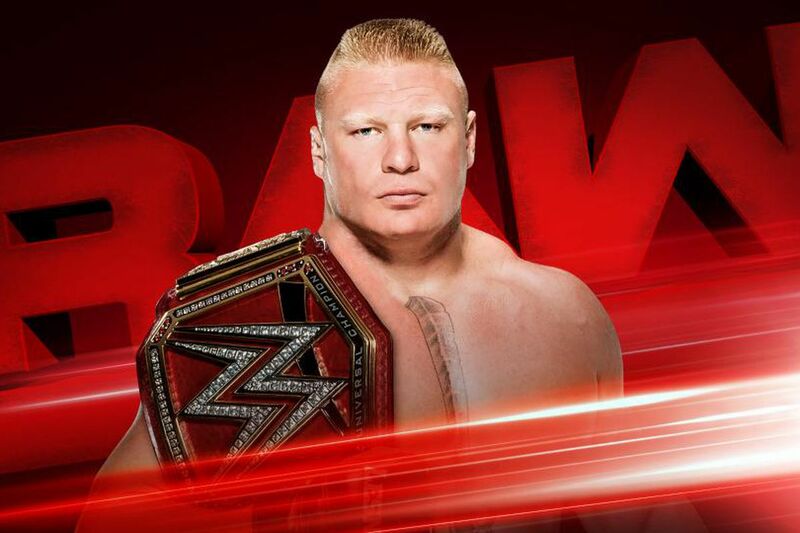 Preview: What to expect from first WWE RAW of 2018 ? WWE Monday Night RAW is live tonight from Miami, Florida and it is also the first live broadcast of RAW for 2018. Advertised for tonight is an appearance from WWE Universal Champion Brock Lesnar with Roman Reigns will take on Samoa Joe in a one on one match for WWE Intercontinental Championship plus a Cruiserweight Championship matchup between the defending champion Enzo Amore and Cedric Alexander. In Other News, Johncena announced on twitter that he is entering the 2018 Men's Royal Rumble Match happening on 28 January in Philadelphia, Pennsylvania. Happy New Year to all of our readers !.!. !